A quick Google search of any hotel will return a list of reviews, and all it takes is just one to sink an establishment by ruining its reputation. 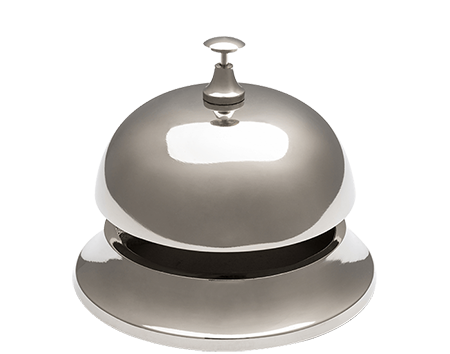 It seems unfair given how challenging the hotel and hospitality industry can be. After all, you’re dealing with a revolving door (often literally) of guests from all over the country -- even the world. There’s no telling what kind of pests they might be unwittingly harboring on their luggage or clothes. 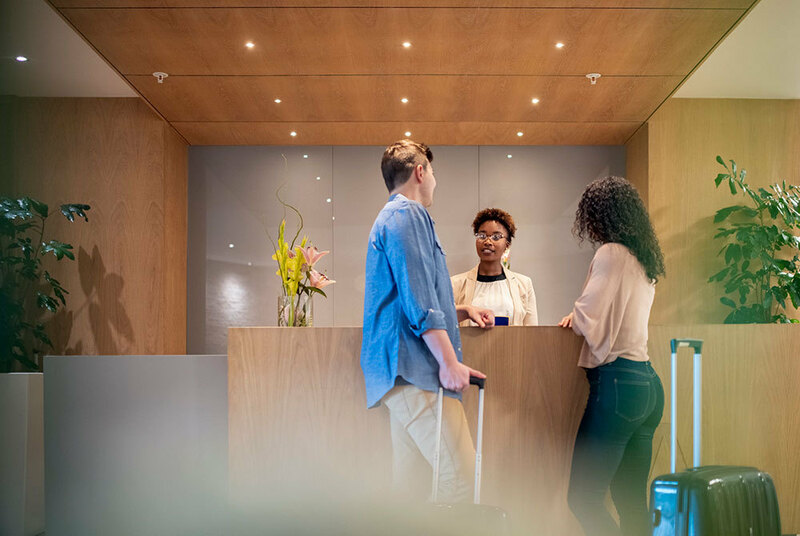 Once checked in, those pests will make themselves at home in your hotel, introducing themselves to any and every guest they encounter. From there, it’s only a matter of time before your guests are putting your hotel on blast all over the internet. In other words, pest management for hotels is critical and requires the best in the business for optimal prevention. As if the danger to your hotel’s reputation and income stream wasn’t enough, poor pest management poses a threat to your guests by way of possible contamination, disease, and injury -- any or all of which could result in legal repercussions. Why risk it or even entertain the thought of managing pest problems without the help of professionally-trained experts? Pests are not picky when it comes to hanging out in hotels. A whole host of pest species are quick to establish a shelter or snack source within the walls of your establishment, including ants, cockroaches, and rodents. While these might represent the top three pest concerns to the hospitality industry, they are not the only pests that might gain entry. That’s why JP Pest Services has created Integrated Pest Management Programs designed to address bed bugs, fly control, seasonal pests, wildlife removal, as well as mold and surface sanitation. Of course, all of our services can be customized to meet the challenges unique to your hotel. Trusted by the New England region for generations, our team at JP Pest Services is specifically trained to address and manage any pest concerns that present at your hotel. Bearing industry-specific standards and regulations in mind, we tailor our programs and processes to exceed expectations and ensure success at your establishment. Placing a premium on clear communication between our technicians and customers, JP Pest Services keeps in close contact with your business in order to consistently monitor and prevent pest issues. In the event of an emergency, we will respond quickly, offering continual support, thereafter. A critical component of that communication involves the complementary education for your staff, regarding pest control prevention and solutions. 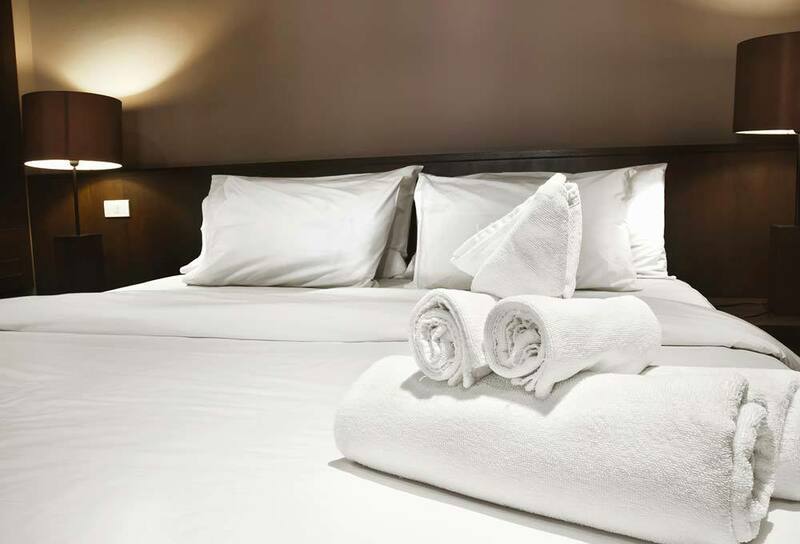 Particularly important to our hotel and hospitality customers, JP Pest Services’ Bedbug Assurance Plan provides the peace of mind you need to deal with the unique challenge presented by bedbugs. Offering free estimates, simply call our team at 1-800-222-2908 and schedule your consultation with our specially-trained staff.